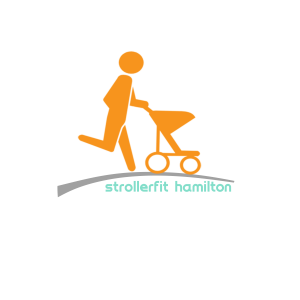 Stroller fit is a unique class that is specifically designed safely for postnatal parents. 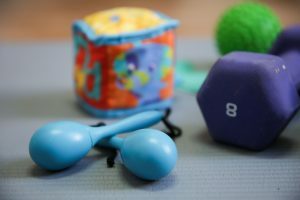 Babies and kids of all ages are welcome at this class. Still not sure it’s for you? Take a look at the video we were featured in for Highway to Health. 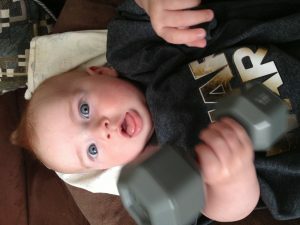 There is a lot more to StrollerFit then just fitness!